Investing in an engaging social media presence can bring new leads, new customers, and new revenue to your business. Regardless of what industry your company is in, your customers are using social media on a daily basis. It’s essential to keep them engaged and connected to your brand so that you’re always their first option. If your company is offering a product or service, you can bet that there are people talking about it and looking for companies that provide it. 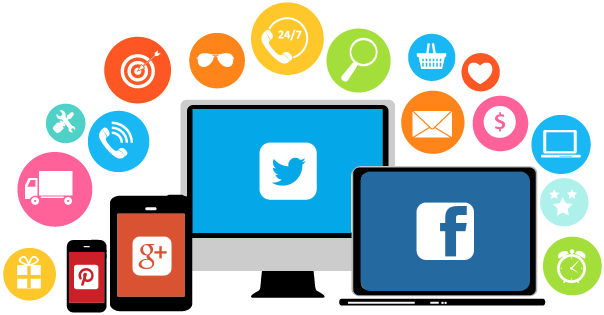 Our social media management service will help your business to join the conversation and generate new leads, new customers, and new revenue. You need to listen to what your customers are saying about your company on social media and respond to their concerns. Celebrate your positive feedback, and respond to the negative! Most business owners and marketing managers do not have time to manage all of their social media channels. Between Facebook, Twitter, Instagram, Yelp, Google+… the list goes on and on. Save your time (and the headache!) and pass the task along to our team of experts. Professional Social Media Management starts at just $149 per month. Looking for something beyond what’s described above? Contact us – we’d be happy to work with you to meet your needs.